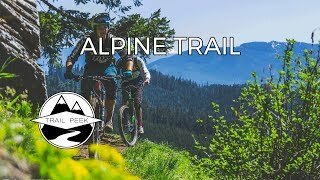 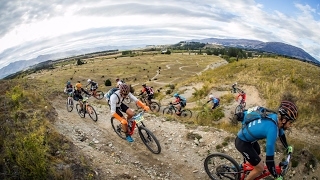 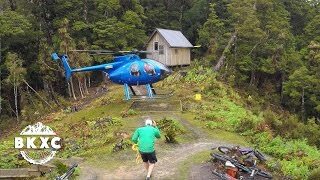 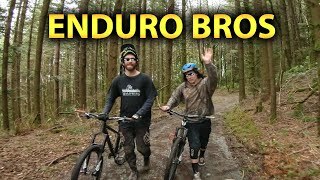 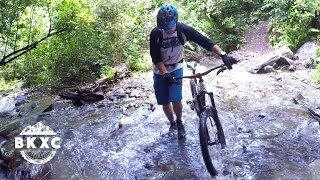 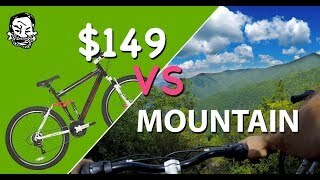 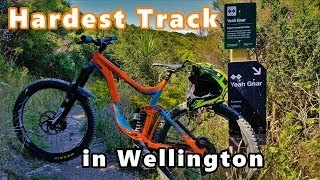 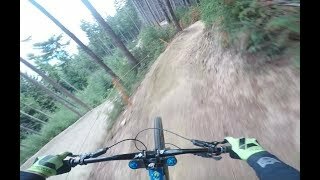 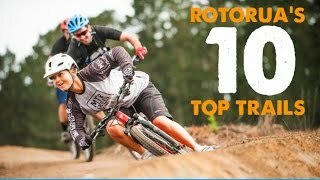 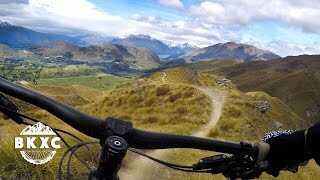 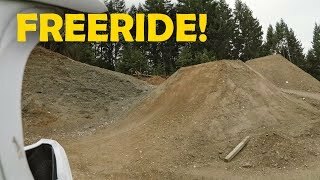 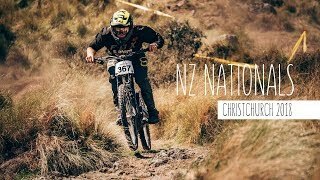 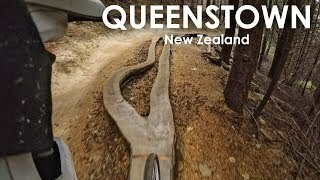 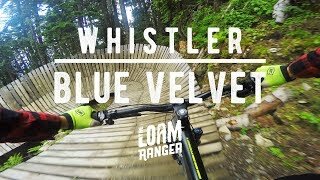 Wellington New Zealand has some great freeride and downhill mountain bike trails that I got to ride with some buddies. 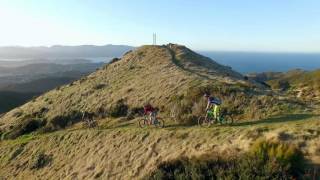 I stayed in Wellington for a couple days and went shuttling on Mt Victoria and had a blast! 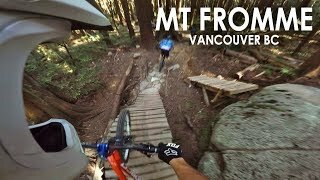 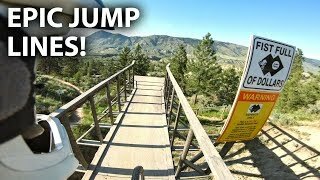 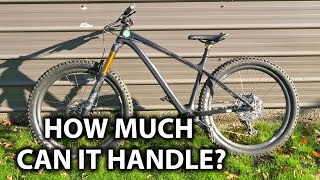 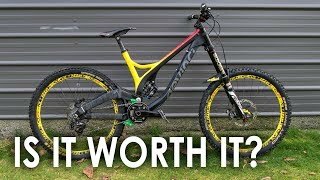 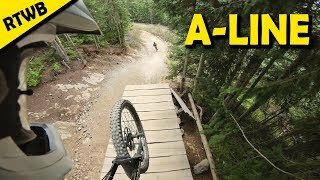 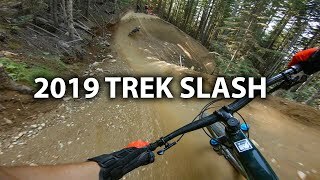 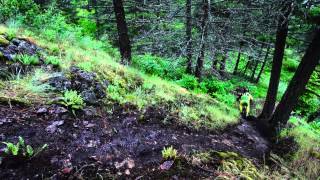 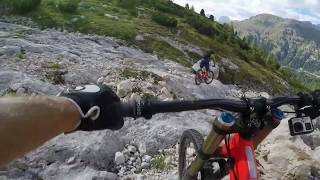 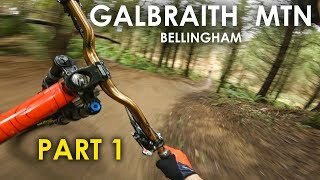 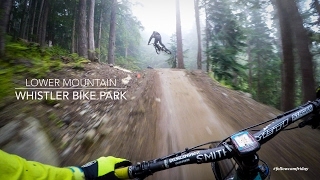 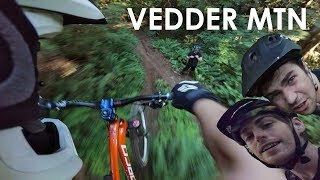 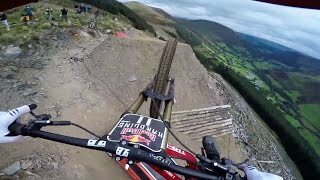 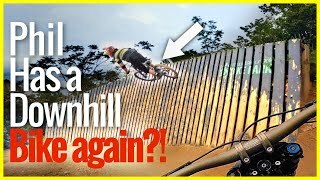 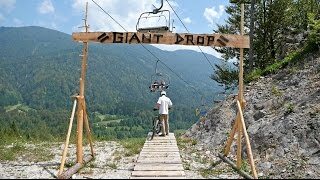 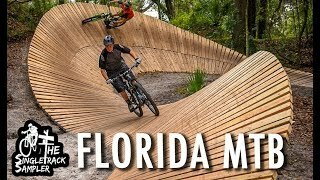 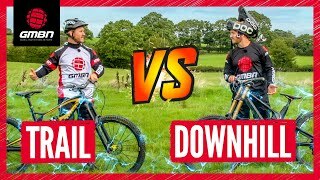 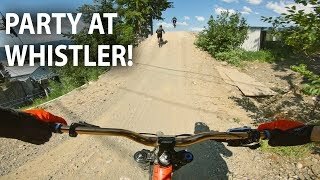 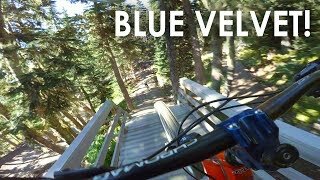 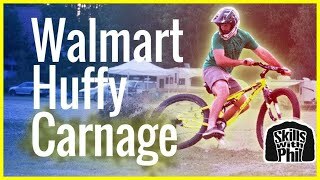 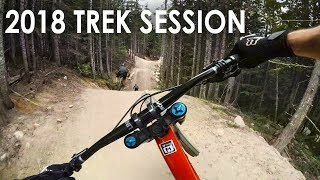 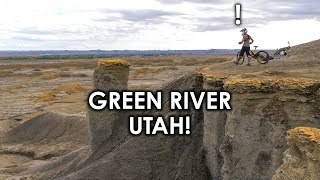 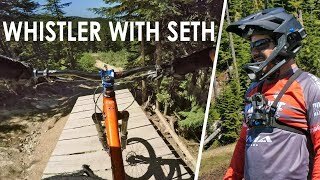 Leave a Comment, and give a Like if you enjoy my mountain biking videos! 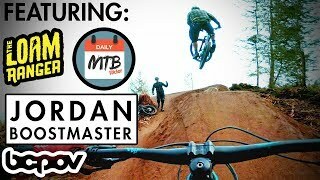 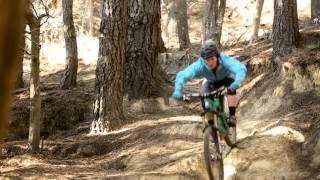 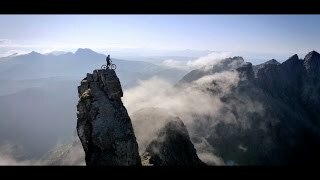 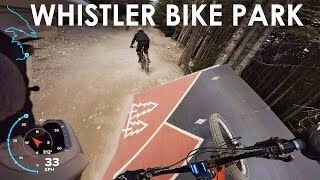 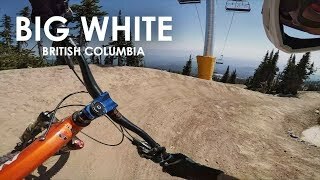 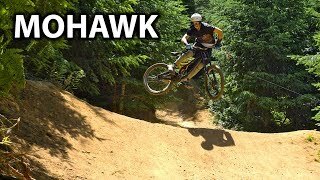 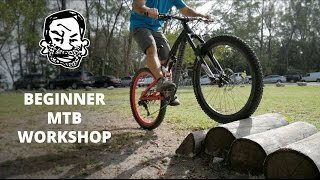 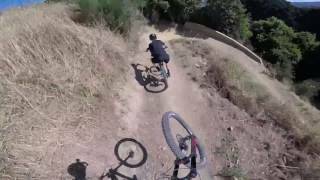 I am Jordan Boostmaster, a Freeride DH Mountain Biker and Filmmaker.